International students will no longer have to pay the international student services fee — a biannual $56 payment — as decided by the Chancellor’s Advisory Committee on Student Services and Fees on Oct. 10. “We’re really intent on making sure we’re going to be able to achieve the things we talked about, the things we promised to students,” President Alexander Wilfert said. 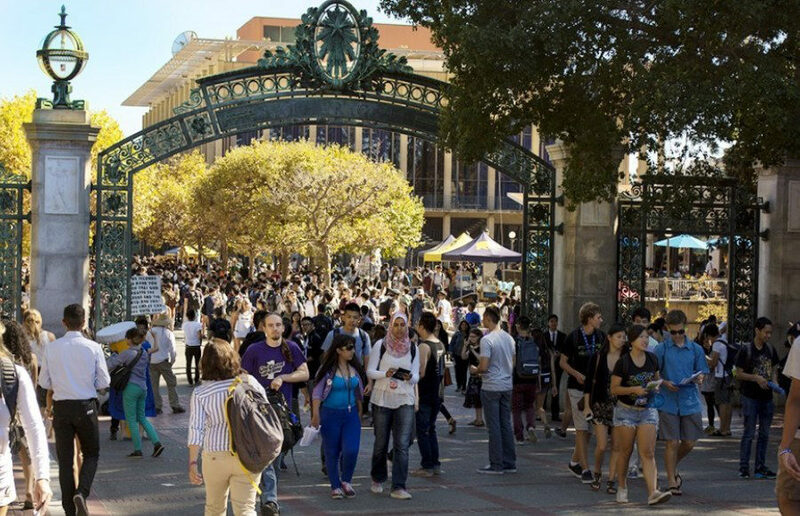 With Wednesday’s UC Berkeley launch of new crowdfunding platform, AlumniFunder, Berkeley student entrepreneurs will have new chances to capitalize on alumni connections to fund their projects.